We regularly perform research and produce reports for policy, media, and public audiences. Some are aimed at raising awareness, and others at influencing policy, either to inform Foreign Office policy and practice or to improve Home Office decision-making on asylum, including via distribution to lawyers for use in individual cases. 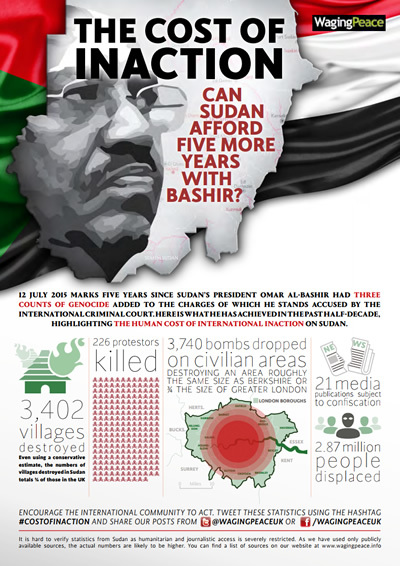 Our reports are cited regularly by the Home Office in their Country Policy and Information Notes on Sudan. Guidance on best practice for redocumentation procedures, and on mitigating post-deportation risk factors in Sudan.